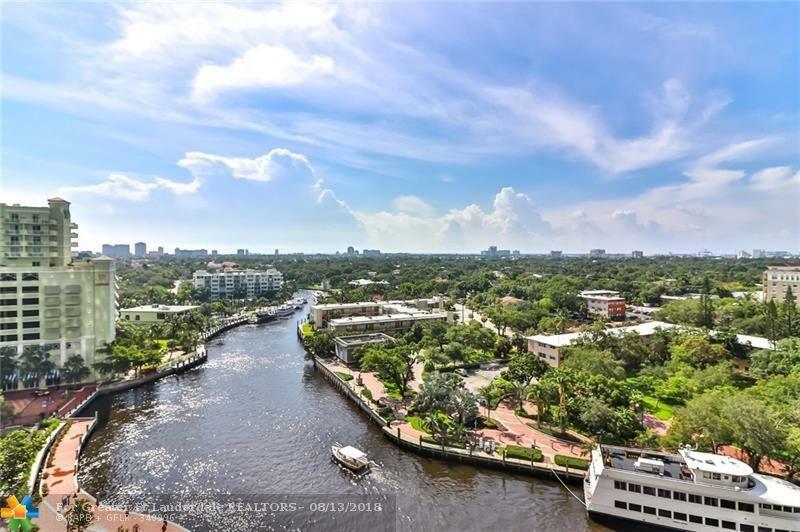 Stunning views of Fort Lauderdale all the way to the ocean! 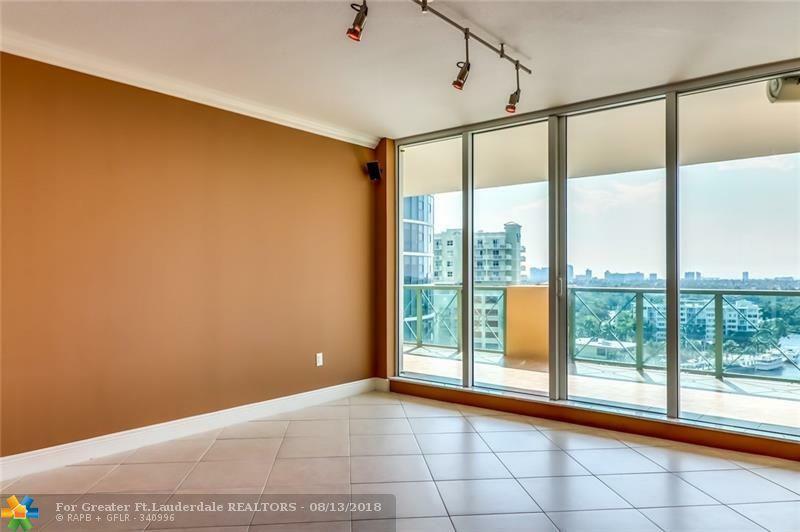 Floor to ceiling east facing windows flood this unit with natural light. 2 bedroom, 2 bathroom, Bradford model, split floor plan. If you are looking for some outdoor space, note the over sized covered balcony. 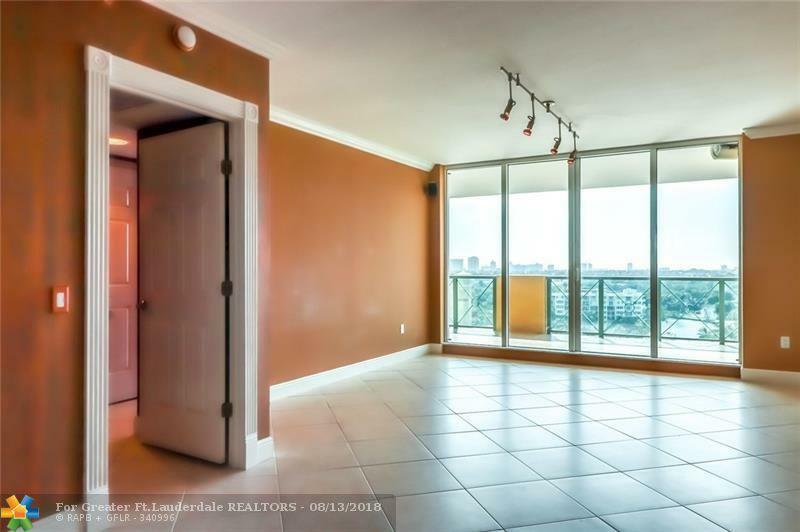 Las Olas Grand is located in the heart of Downtown just steps to Las Olas. 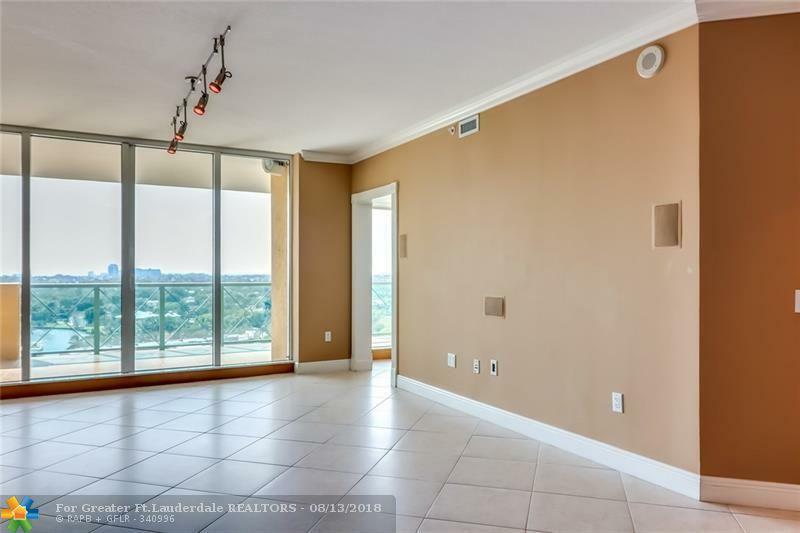 This is one of the most amenity rich buildings in Fort Lauderdale. Gym, amazing pool deck, valet, 24 hour security, billiard room, club house, and so much more!